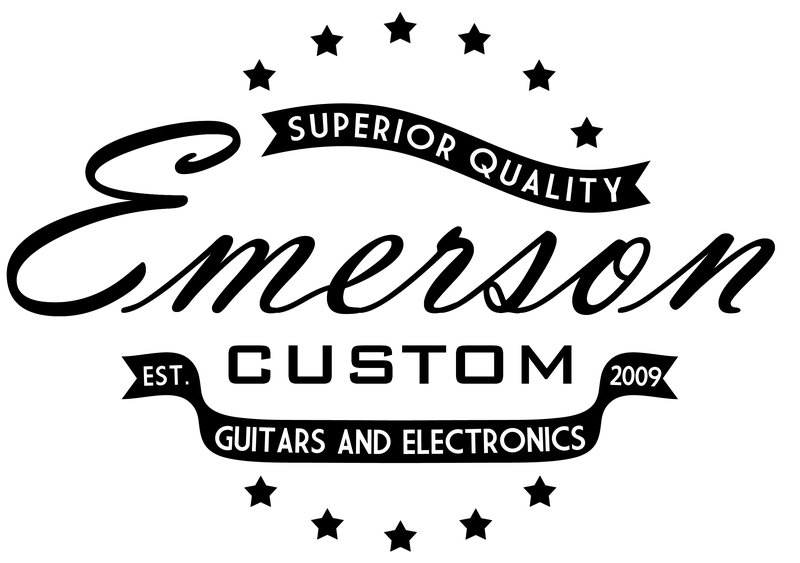 Guitarley’s is proud to have connected with Emerson Custom Guitars and Electronics and will be offering their fantastic products to help improve tone for our customers! Take your Telecaster, Stratocaster, Les Paul, etc, and replace the and replace those cheap factory “guts” with the best stuff on the market! 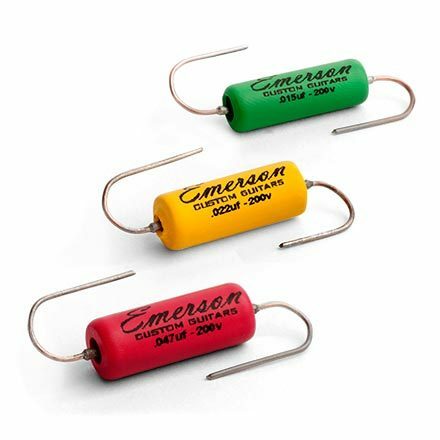 Or you can replace your current caps with these high quality tone capacitors, made with premium materials for a great warm full spectrum of tone! 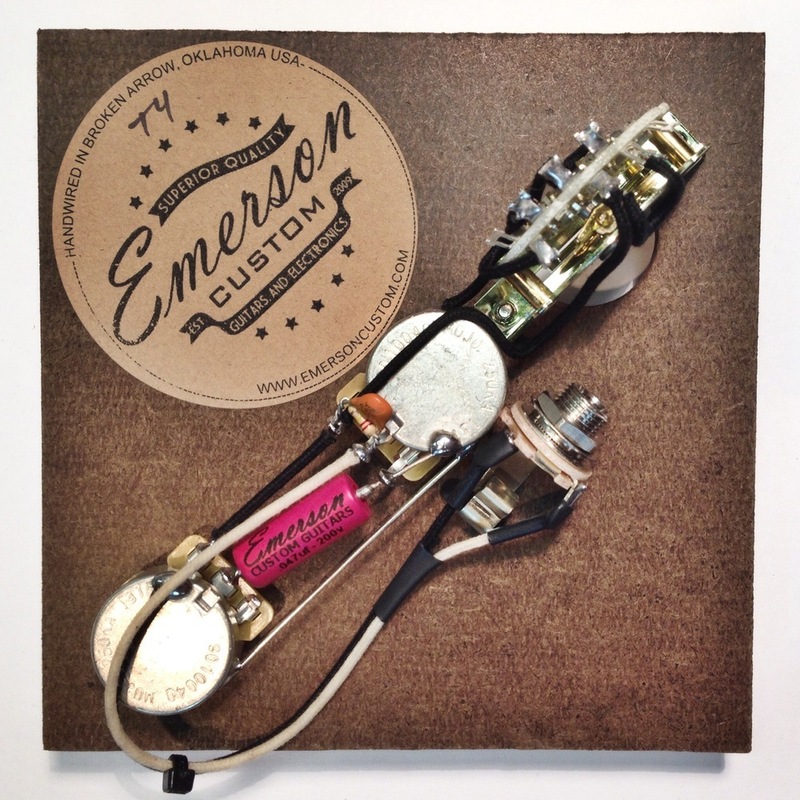 You can also stop down and demo one of their amazing hand-wired pedals!